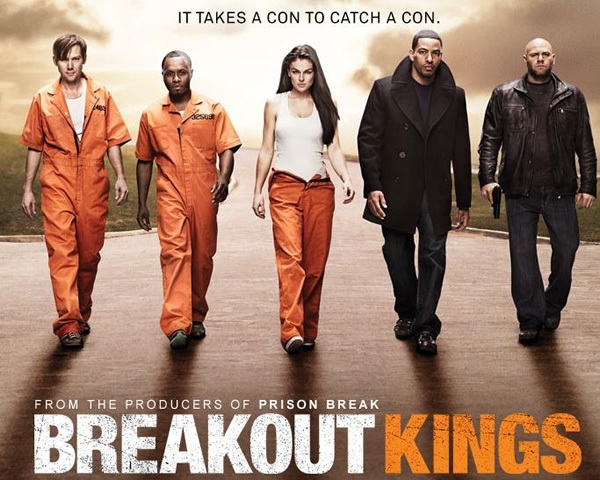 Make a break for it, and check out season 1 of the Breakout Kings which will be making its way to DVD on March 13. A team of federal marshals makes a deal with current prisoner that if they agree to help and bring in fugitives currently on the run, their sentence will be reduced by each fugitive that they bring in. However, any attempt at an escape will be punished with all of them returning to their prison cells and their sentences being doubled. Outstanding ensemble cast featuring a wide variety of intriguing character that you cannot help but care about, the show keeps viewers glued to the seats, often cheering for bad guy...or is it the good guy? A&E’s hit show has lured viewers since its premiere and is fused with twists and turns. 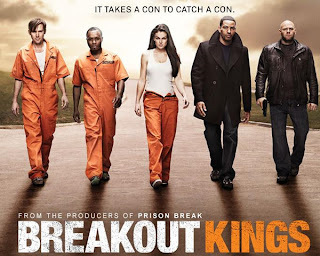 It is a great guilty pleasure for any fan of fast paced crime shows.